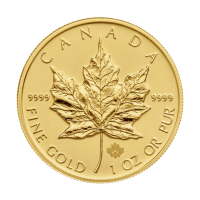 Pièce d'or holographique Feuille d'érable canadienne 2001 de 1/4 d'once Get a unique piece of bullion, and a collectible coin all in one when you purchase this 1/4 oz 2001 Canadian Maple Leaf Hologram Gold Coin from our online store today. 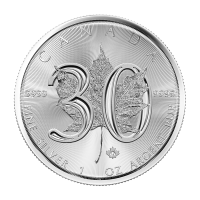 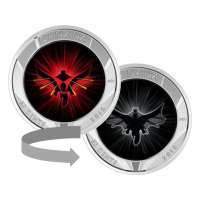 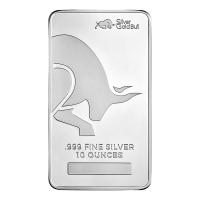 This piece hosts both high purity, and a technically intricate design with the Maple leaves being impressed on the 9999 coin using dot matrix technology. 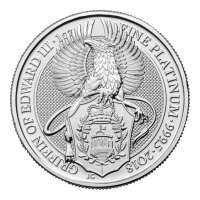 The obverse side displays a portrait of Queen Elizabeth II followed by the year and denominational value. 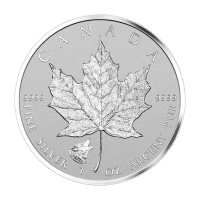 On the reverse is the image of three maple leaves,followed by the 9999 pure stamp and the words "Fine Gold 1/4 oz or Pur" all done with incredible detail via Dot matrix technology. 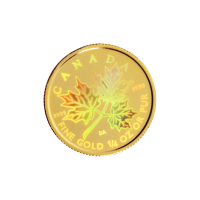 Get a cool piece of gold bullion that you can show off when you purchase this 1/4 oz 2001 Canadian Maple Leaf Hologram Gold Coin. 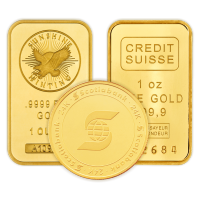 This coin does comes in a wooden box, with the original certificate of authenticity.